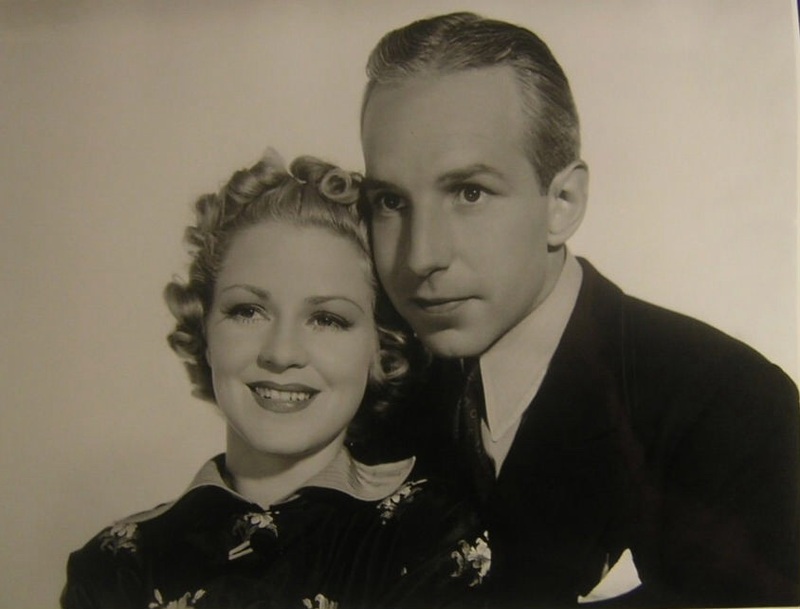 Lloyd Nolan and Claire Trevor teamed up in this short lived radio series from 1944. Only 12 episodes were recorded and only 3 episodes survive. The final episode,broadcast in December 1944, has the wonderful title, “Mummy Sitting with Queen Sheshack”. It turns out that Mr Landscombe works in a museum and Queen Sheshack is a 3000 year old mummy! He is convinced the mummy puts him to sleep and leaves her sarcophagus during the night. Of course Johnny and Terry solve the mystery, and Mr Lanscombe is assured the queen hasn’t come to life. Lloyd and Claire make a great team. I’d like to see two films they made together – KING OF GAMBLERS and 15 MAIDEN LANE. 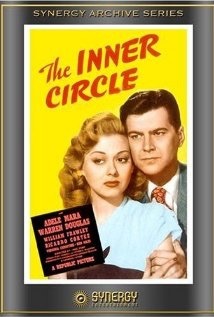 A 1946 B film, THE INNER CIRCLE used the two lead characters from Results Inc. but renamed it Action Incorporated. Warren Douglas played Johnny Strange and Adele Mara was Jerry Travis. A pity Lloyd and Claire didn’t do the film. Adele Mara was ok, but Warren Douglas was a weak lead. Ricardo Cortez, in a small role, would have been much better. The murdered man in the film’s plot is a radio broadcaster, and the finale has all the interested parties ( including Virginia Christine as a glamorous nightclub singer) assembling for a live broadcast at which the murderer is revealed. Ooo, this looks fun! Thanks for writing about it (and in such style). The Archive files look, alas, pretty low res (maybe 24 or 32 kbs?). I must try to track down those two movies you mention. Anything with Claire Tevor in it is good so far’s I’m concerned. Thanks for the link. The sound wasn’t too bad. And I agree – anything with Claire Trevor is worth viewing.